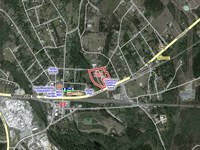 Professional Office Park lots. 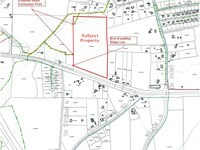 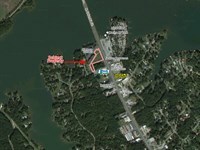 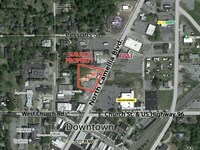 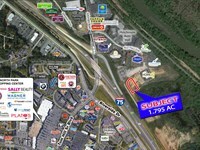 12 lots ranging in size from 0.36 acres to 1.6 acres. 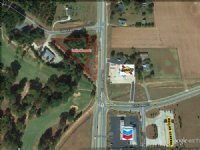 Located off Dunlap Road - less than 1/2 miles from Highway 441 in Milledgeville, GA. 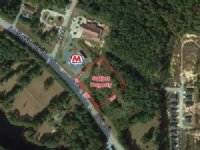 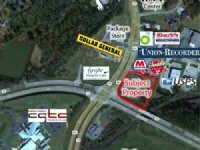 When calling broker, please say, "I found your listing Meadow Ridge Office Park on COMMERCIALFLIP."